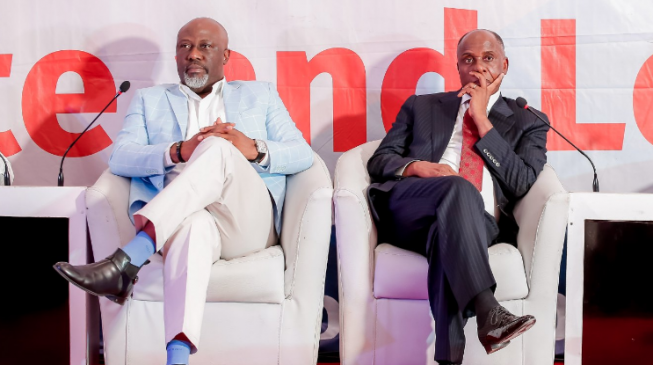 Responding to a question on whether the president reads laws that are being passed by the national assembly, Melaye said Nigerians know he is not fit to govern the country. In response to Amaechi, Melaye said: “I know Honourable Rotimi Amaechi very well, and he is my brother, he is my friend. Normally, he is more eloquent than this, normally, he would speak with precision than this. Speaking on the issue of budget delays, Melaye said: “The truth will remain the truth. At what point did you bring the budget? If you will all recall that the president of the senate and the speaker of the house of representatives, had to write Mr. President, accusing leaders of MDAs for refusing to come and defend their budget.